Personalised iPhone 6 Case & 6S Case that will make you stand out with your own unique case that you can view in 3D before you buy! 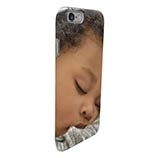 and Apple iPhone 6S Case that are personalised in 3D! Stand out with these cool Personalised iPhone 6 Case and Apple iPhone 6S Case! That you can personalise in 3D and preview free! 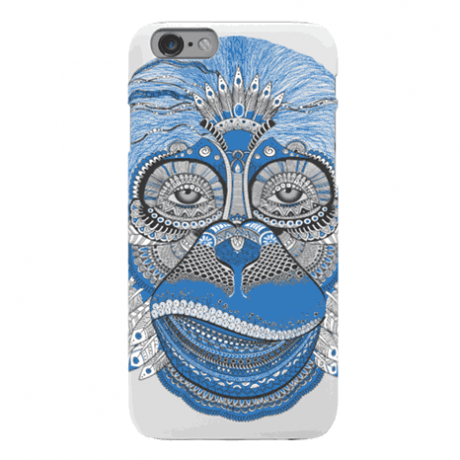 Have you ever wanted to make your own phone case design in 3D? Well now you can! You can design your own phone case in 3D! 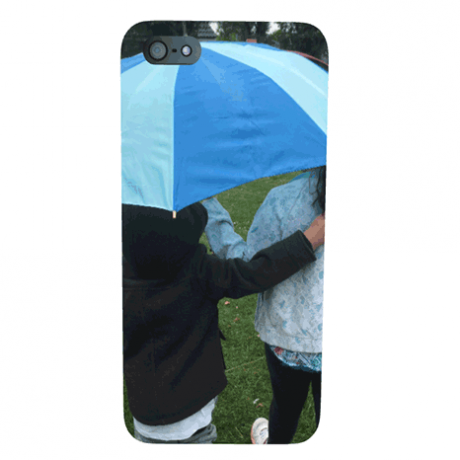 And personalise these cases by adding your own text, upload a image from your phone, computer or pictures from your own Facebook account. To sum up if you are a designer and would like to upload your artwork, this is a great platform for you. 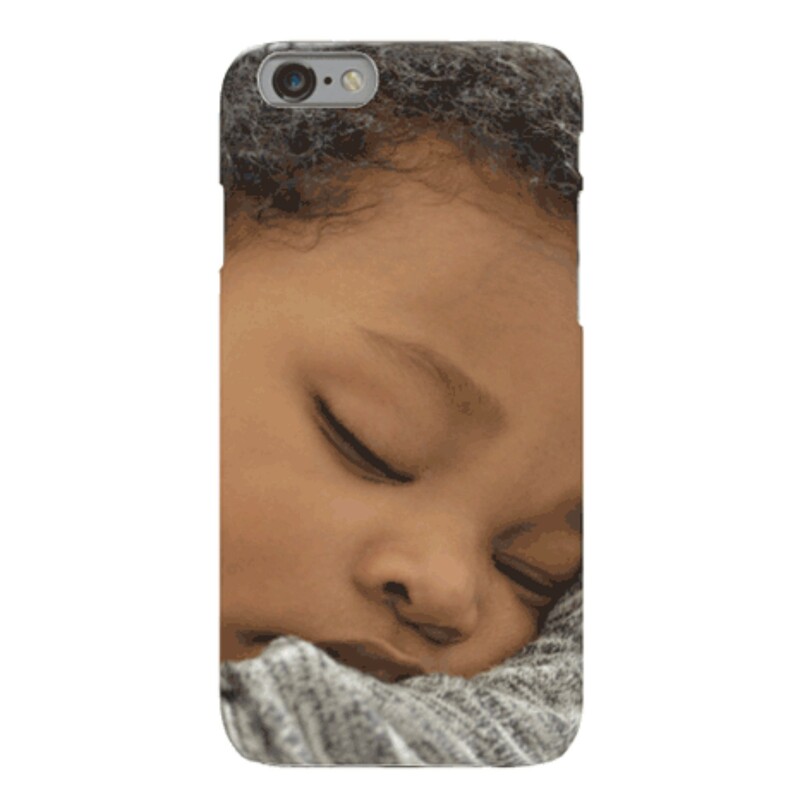 These Personalised iPhone 6 Case / 6S Case would make a great gift for friends and family, or just a cheeky gift to yourself! in 3D, this 3D effect gives you the ability to see how your phone case will look at multiple angles at your plesure as a finished product. This helps you make sure that you are happy with how it looks from different angels. the product is created this way to clip your mobile phone in place so that the case holds in place perfectly. This video shows you how to add your design, picture or logo, also how to add text. move the 3D phone and move your content. The cost as seen above for this product is excluding postage and packaging. Our UK costs gives you two options of £2.99 or £5.00. Find out more about our delivery charges. Click here.